Unexpected resistance from U.S. regulators led the investment banking boutique to scrap a stake sale to CEFC China Energy. Beijing connections once seemed to be the outfit’s entrée to global M&A but now loom as a big obstacle. Chinese companies may need a new overseas strategy. 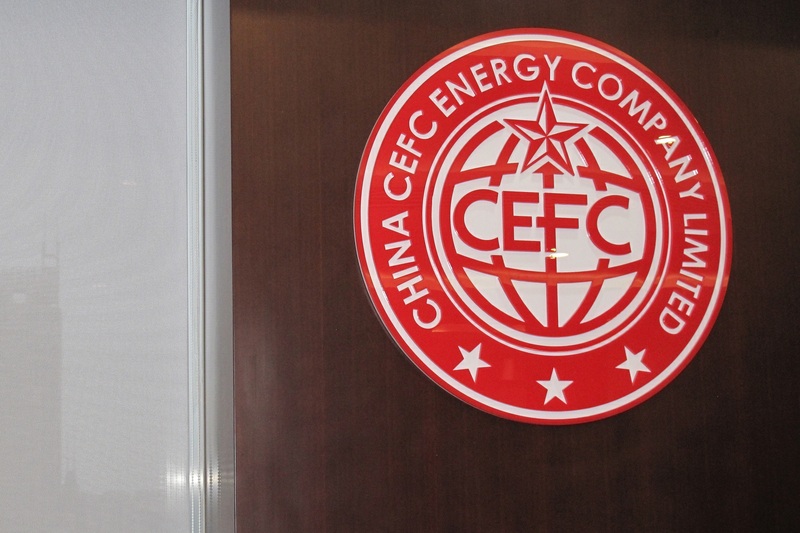 A CEFC logo is seen at CEFC China Energy's Shanghai headquarter in Shanghai, China September 14, 2016. Cowen announced on Nov. 24 that it had agreed to end a proposed deal with CEFC China Energy as the regulatory review period for the deal neared its end without approval. The two firms agreed in March that CEFC would provide $100 million in equity financing in exchange for a 19.9 percent stake in the financial-services company, in addition to a further $175 million in debt financing. The deal, which had yet to be approved by shareholders, was submitted to the Committee on Foreign Investment in the United States for review.